Disney Princess. 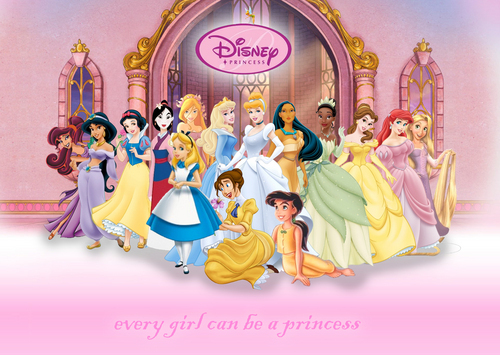 Megara, Jasmine, Snow White, Mulan, Giselle, Aurora, Cinderella, Pocahontas, Tiana, Belle, Ariel, Rapunzel, Alice, Jane, Melody and Tinkerbell. HD Wallpaper and background images in the Disney Princess club tagged: megara jasmine snow white mulan giselle aurora cinderella pocahontas.